"For it is God who works in you to will and to act in order to fulfill his good purpose." CHALLENGE: Take a picture today that reminds you of God's faithfulness. 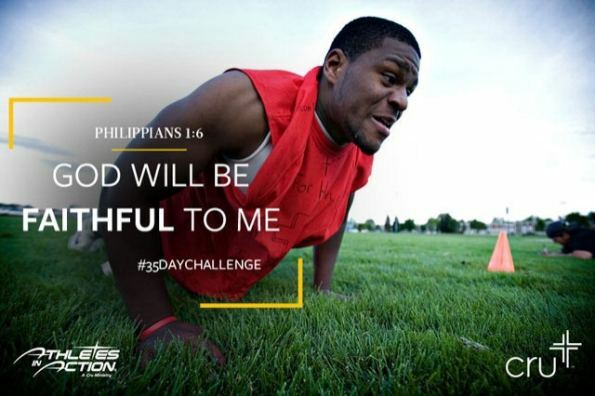 Post it on a social media site like Instagram and include the hashtag #35daychallenge.